Can you find salon suites Bedford for you to lease? Maybe! Maybe not! 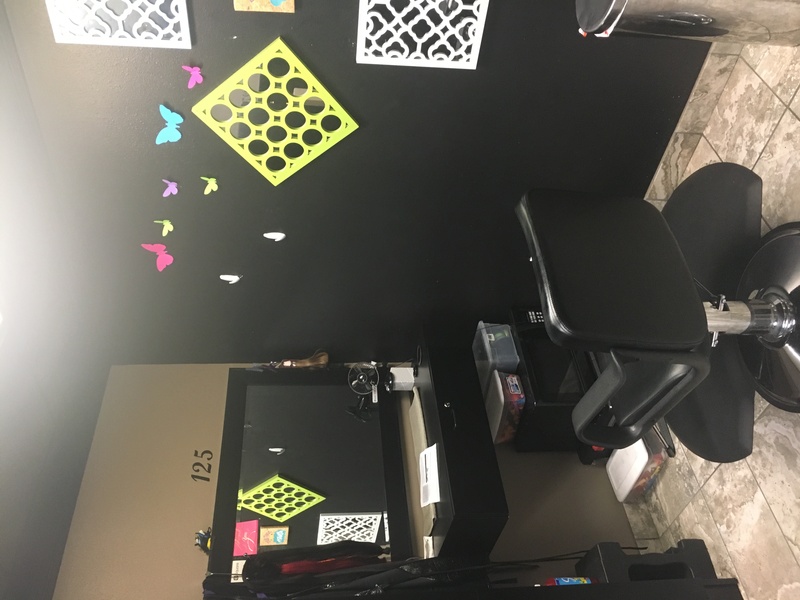 In a city the size of Bedford, it might be the roll of a dice finding a suitable salon suites rental which matches your needs and your budget. But don’t despair! Read on and then call (817) 823-7105 for information which will change your life for the better. Here’s the thing about salon suites Bedford, Texas, which is important for this discussion: Bedford is close by Grapevine; it is close by Arlington; and it is close by North Fort Worth, close by being a relative term, of course, but still within ten miles. And within that ten mile area is at least three locations of Salon & Spa Galleria, one of the leading salon booth rental agencies in the entire DFW Megaplex. Salon and Spa Galleria, with eleven convenient locations and more on the way, locally owned and operated, and our staff is standing by to help you make a wise financial decision. Salon & Spa Galleria just opened their doors to the new Bedford location. That makes eleven convenient locations and growing for Salon and Spa Galleria. The new store is located at 1501 Airport Freeway, in Bedford, and its doors are open for you NOW! Quality salon suites Bedford, at Salon & Spa Galleria, is now a reality. A salon booth for you! Owning a beauty shop is expensive and it carries with it considerable financial risk. Leasing a salon booth from Salon and Spa Galleria is not expensive and carries with it little or no financial risk. Salon and Spa Galleria takes the risk out of the equation in this business plan. We provide practically everything you need to succeed. You provide the talent, you pay the very low lease, and we put you in a position where you are practically guaranteed success. Those three addresses house a Salon & Spa Galleria branch, and all three are a “spit and a holler” down the road from Bedford, and you can find success at all three as well as the new store IN Bedford. Call the number we gave you above. Let’s do this thing today and get you started on your future. And for all that you pay a weekly or monthly lease fee, a ridiculously low lease fee, and you are in business. Decorate the suite any old way you want. Share the suite with another beauty professional. Sell products from your suite. Print up some business cards. Hang out your shingle and start making the money you have long-deserved. The name of our business is Salon and Spa Galleria, servicing the Greater Fort Worth area, including Bedford. What in the world are you waiting for? Dial that phone number we gave you, make an appointment to see our salon booths for rent, and sign a lease. Within weeks you can be dazzling the world with your new business.